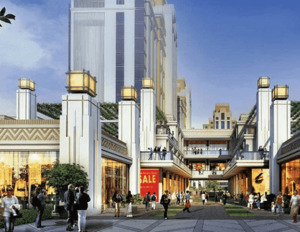 Ats Cabana Heights is one of the new commercial real estate Project in Noida Extension. We are easily accessible for the customers who live in the nearby regions of Delhi, Noida, and Ghaziabad. Our projects are all well planned and designed by the experienced people in our real estate company. We are one of the right places for people to choose small, large or medium-sized commercial shsops and buildings. We deliver our trusted and dedicated work in the form of maintaining excellent building infrastructure with all the basic amenities included. No matter whether it is for the commercial purpose, without a doubt you can seek us at any time.